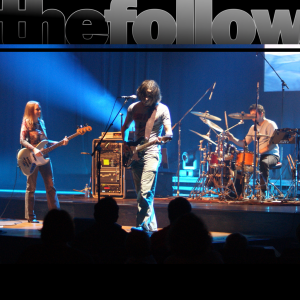 The Follow will be making The Lane one of the stops on their world tour. 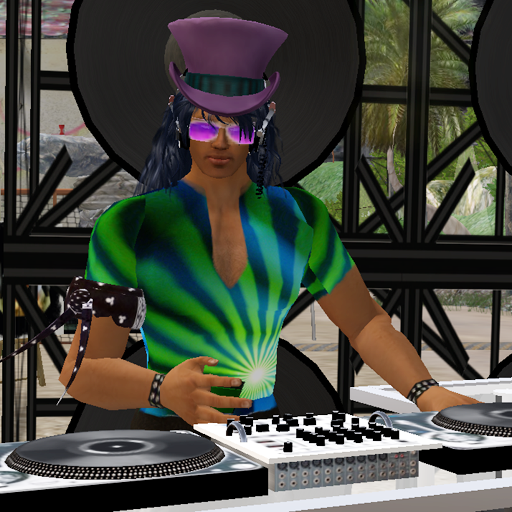 The show starts at 3:00 PM slt, but you’ll want to get here early to get your spot. 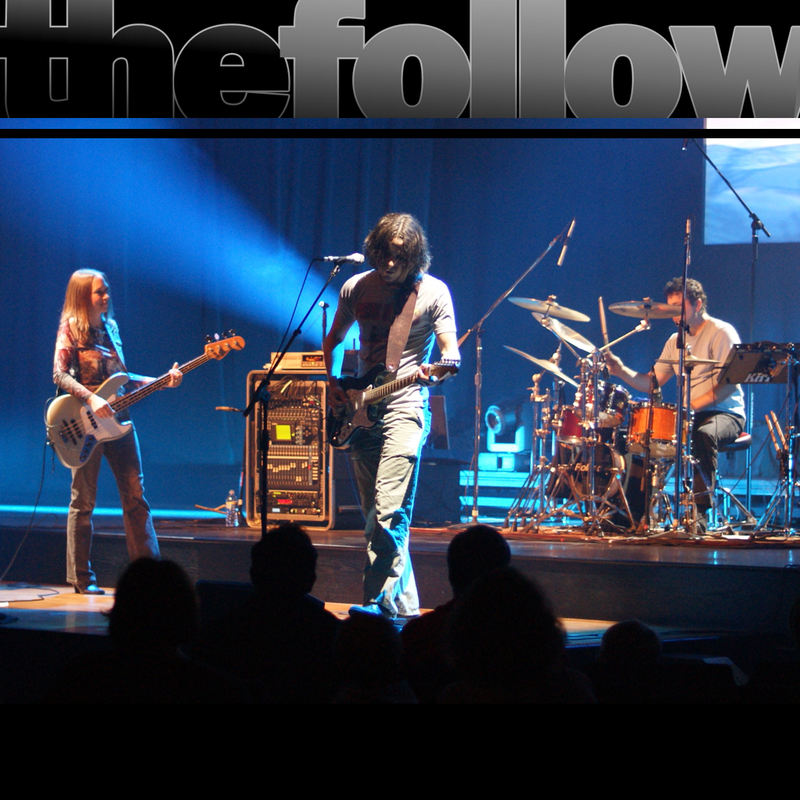 Come enjoy this great live band they are not to be missed! 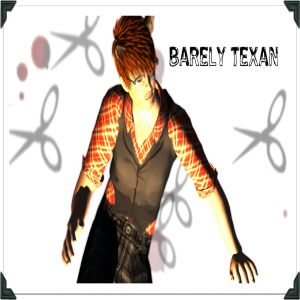 Barely Texan is a DJ specializing in alt-country/Americana and underground indie. He also loves 60’s R&B, soul, punk rock and pretty much any song if it’s about a train. This is Barely’s second trip through SL, the first one ending in May 2007. 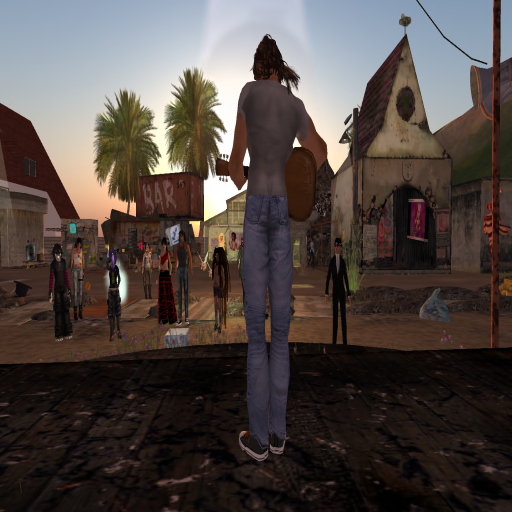 But in May 2010, the chance to share music in the unique confines of SL brought him back to this place of pixelated mayhem. He hopes you like his tunes, of course, but playing you songs you’ve never heard makes his day. Dutch Queensday at the Lane! Join us at the Lane on Friday April 29th at 2 PM SLT to celebrate the beginning of Queensday in the Netherlands! DJ Rask wil play dutch tunes and there will be free Orange shirts for all! Starting at 6:00 pm April 17, 2011. BlindBoink serves up some of his ACOUSTIC FINGERPICKING BLUES THE WAY IT WAS DONE 80 YEARS AGO. Piedmont and Delta style early acoustic blues. Played in the styles of Robert Johnson, Gary Davis, Fred Mc Dowel, Blind Willie McTell and many more! 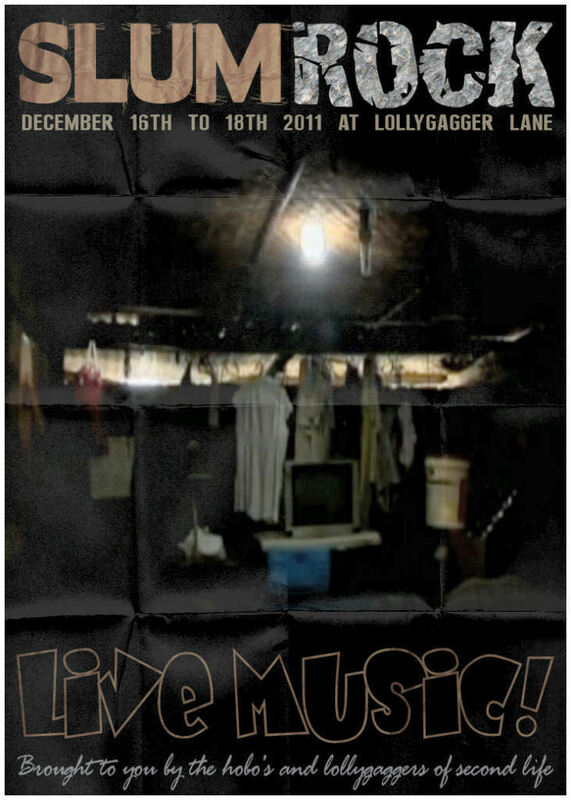 Come on over to The Lane to listen to some fine music and meet new people who love the blues. 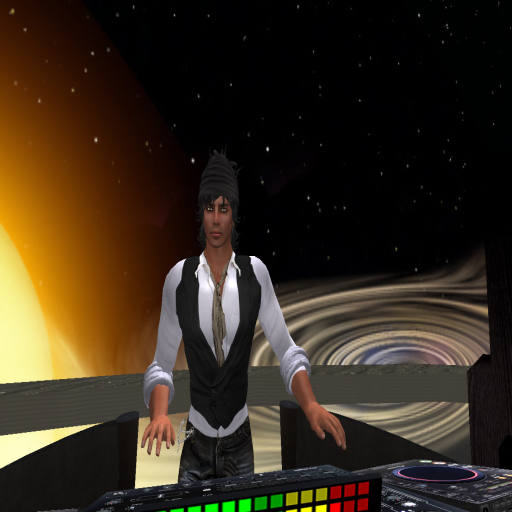 Join us on The Lane at 1:00 PM SLT, as DJ Moro Zane starts your SL day off right with a great set of mixed tunes for waking up on a lazy morning on this side of the pond, or gearing up for a night out on the other. Stating at 6:00 pm March 21, 2011. 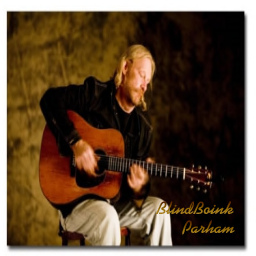 BlindBoink starts us off with ACOUSTIC FINGERPICKING BLUES THE WAY IT WAS DONE 80 YEARS AGO. Piedmont and Delta style early acoustic blues. Played in the styles of Robert Johnson, Gary Davis, Fred Mc Dowel, Blind Willie McTell and many more! Come listen and meet new people who love the blues. 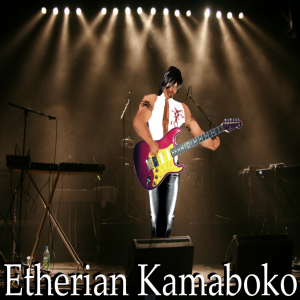 Then at 7:oo Etherian Kamaboko performs live acoustic/electric Roots, Blues, Americana, Classic Rock, Folk and Foo Grass style of music with vocals, harmonica, and electric and acoustic guitars. 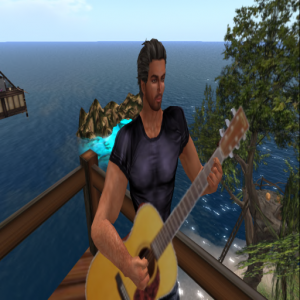 His music is heard regularly in Second Life . Playing Blues, Rock, Acoustic, Jam Band and Foo Grass. A little of this and a whole lotta that. Don’t miss this stupendous event cause we’re gonna shake the house down! Etherian performs covers by Bob Dylan, Traveling Wilburys, Warren Zevon, Jeff Black, Rolling Stones, Elmore James, Muddy Waters, Steve Winwood, Kenny Brown, John Prine, Missisippi John Hurt, Dave Edmunds, Leo Kottke, Steve Miller, CARS, Billy Joel, T-Rex, JJ Cale, ect. Playing 6 &12 string acoustic, Resonator Slide, and electric guitar w/ harmonica with keyboard drum emulator. All live!!!! DJNourdin is back and playing music from the 70′s right up through today!